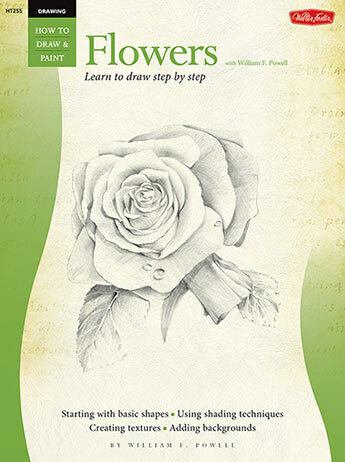 In this comprehensive guide, acclaimed artist William F. Powell invites you into his artistic world as he shows you how to render a variety of beautiful flowers in pencil. 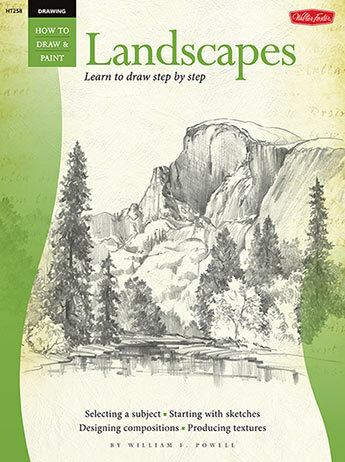 In this book, William F. Powell invites you into his artistic world as he shows you how to render a variety of beautiful landscape subjects in pencil. 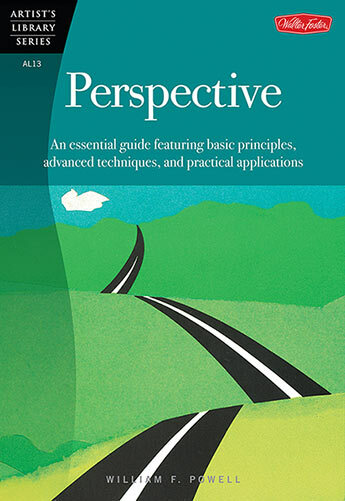 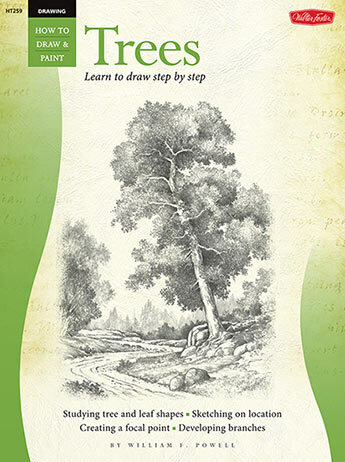 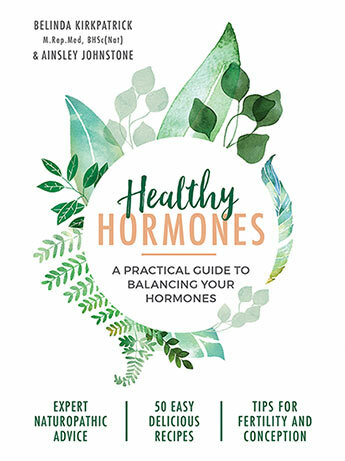 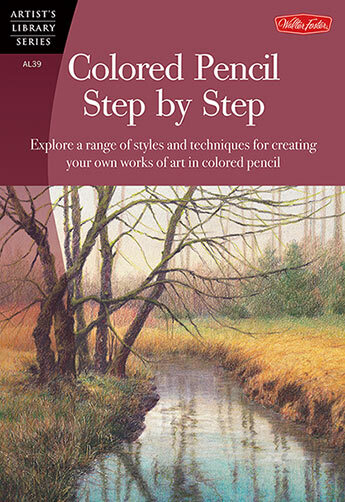 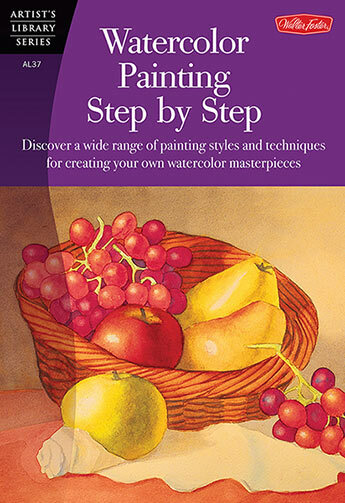 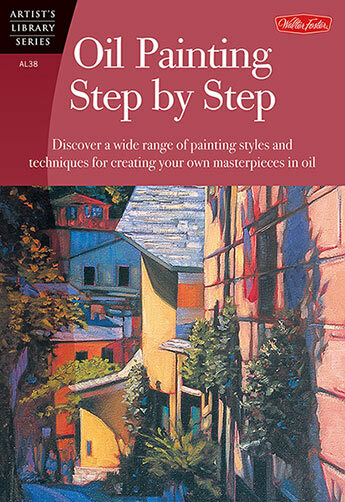 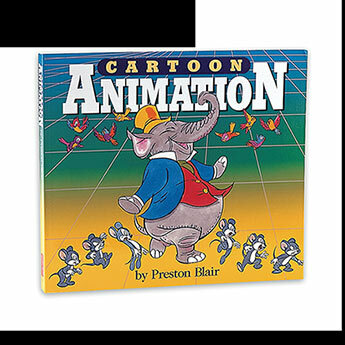 Colored Pencil Step by Step, from the acclaimed Walter Foster Artist’s Library Series, is filled with information that will help artists of all levels learn all about drawing with coloured pencil. 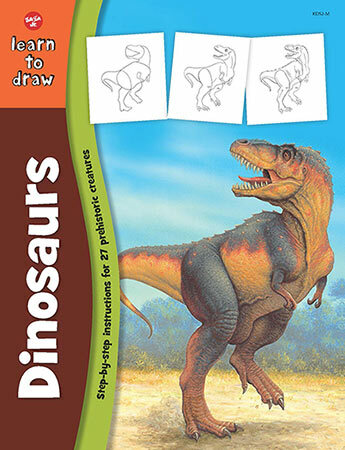 Now anyone can learn to draw 27 prehistoric creatures. 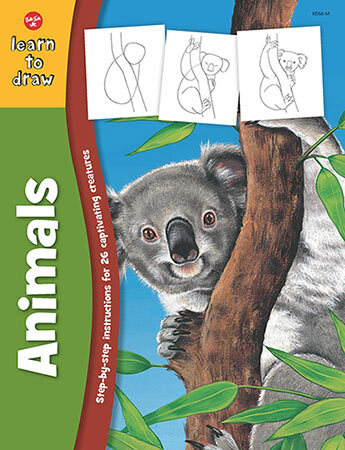 Now anyone can learn to draw 26 captivating creatures!